Built in 1400, the Forbidden City’s wall is the largest and most well preserved palace wall in China with a length of 3.437.6 metres. It is 9.3 m. high and its width starts at 8.55 m. at its base and narrows to 6.63 m. at its top. 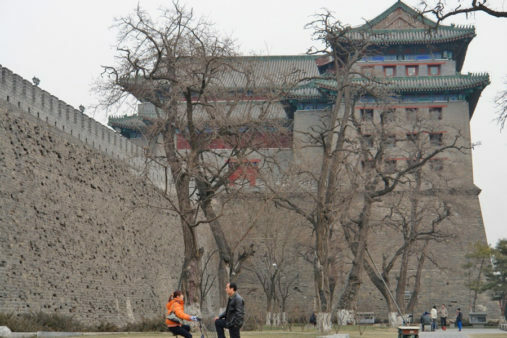 New sections of the wall surrounding the Forbidden City in Beijing have opened to the public during the weekly holiday of the National Day, according to an article in the Beijing Daily. 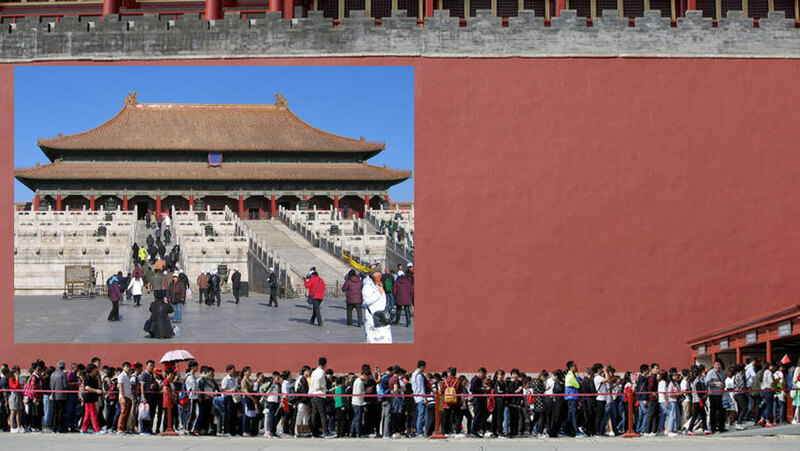 The Palace Museum in the Forbidden City opened the south, east and north section of the wall, most of which had not been previously accessible to the public. Visitors can now walk on the wall and so enjoy three quarters of the palace. Built in 1400, the Forbidden City’s wall is the largest and most well preserved palace wall in China, with a length of 3.437.6 metres. It is 9.3 m. high and its width starts at 8.55 m. at its base and narrows to 6.63 m. at its top. The wall has a gate on either side and towers on its four corners. According to Shan Jixiang, director of the Palace Museum, this move aimed to avoid overcrowding and give people a chance to admire the cultural monuments. All entrance tickets have been sold in advance which is indicative of the interest shown by people.